Proposal of a high-end residential parcel of G+14 storied 18 towers within the CRS township at Batanagar to cater to the upcoming immense housing need of this particular region. The Complex has more than 1500 nos. 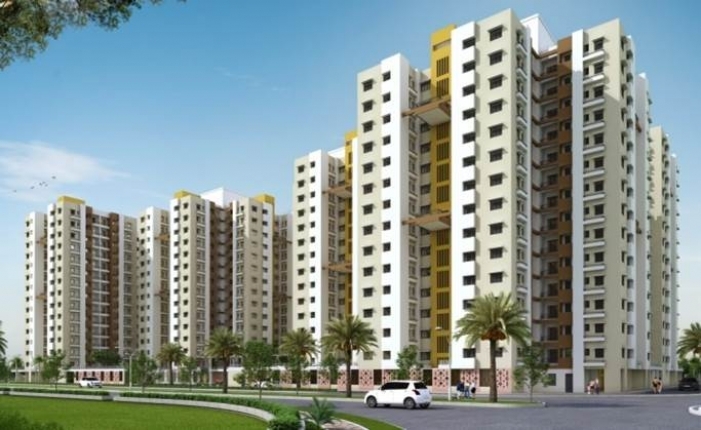 of 2 BHK & 3 BHK dwelling units, luxurious club facilities and 1000+ car parking facilities.